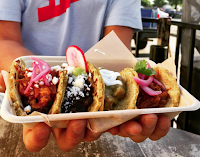 The 4th Annual Sacramento Taco Festival is all about The Tacos! 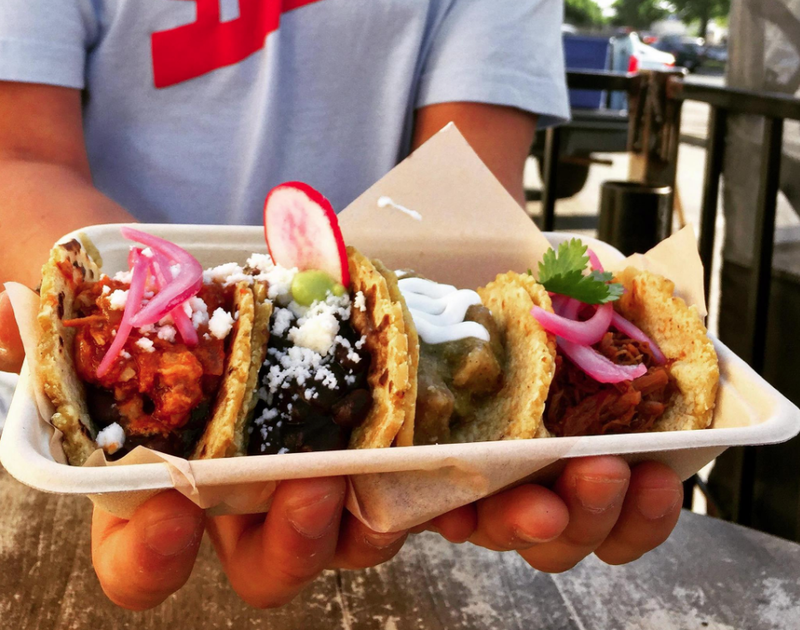 SACRAMENTO, CA – Listed as the “first party of the summer” by Lyon’s Real Estate Guide, the Sacramento Taco Festival is featuring a huge variety of tacos from typical to tropical in a unique setting like no other event in Northern California. This year’s vendors include some from last year’s festival and many new ones who learned of this wonderful event dedicated to tacos. The Festival, which is held on Del Paso Boulevard between El Camino Avenue and Arden Way, is celebrating its fourth year and co-hosted by City Council Member Allen W. Warren. It is filled with continuous live entertainment, arts and crafts, kids activities, desserts, informational booths, and a beer garden. 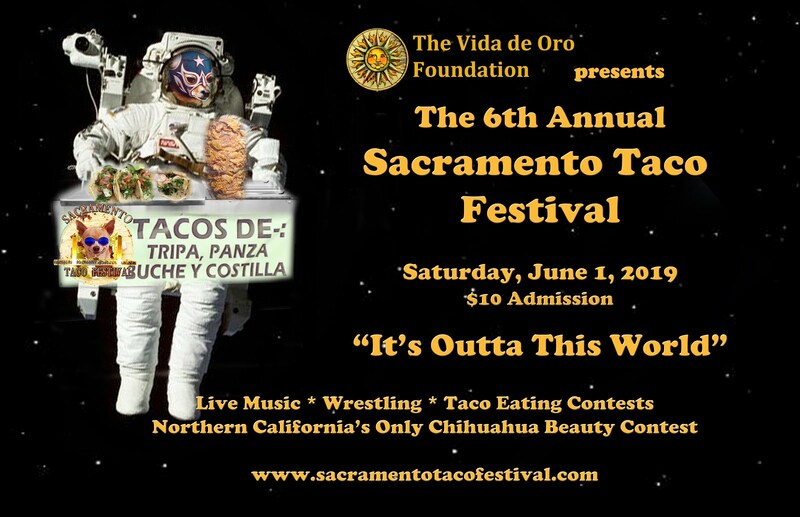 The 4th Annual Sacramento Taco Festival is planned for Saturday, June 3rd, from 10:30 am to 6:30 pm. Admission is $10 per person, children 10 and under enters free. Taco prices and drinks are not included in the admission fee.